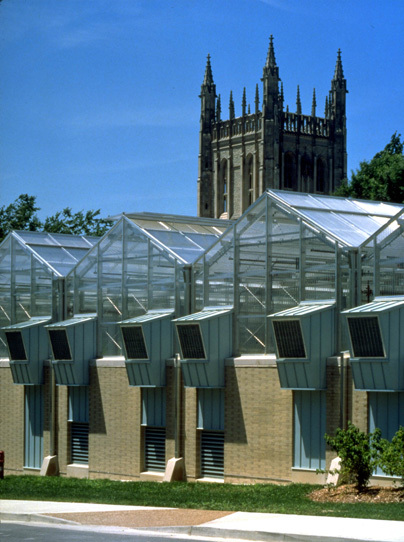 The Bond Life Sciences Center and the Ernie and Lottie Sears Plant Growth Facility provide state-of-the-art workspace for MU plant research. Each facility contains greenhouses and walk-in growth chambers for IPG researchers to use. 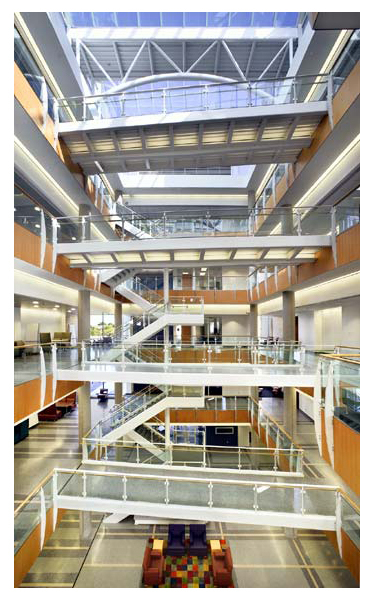 The Sears Facility alone spans nearly one-half acre and allows scientists to have precise control over the environment.